A 17-year-old girl said she was kicked out of her prom because some of the dads chaperoning the event for home-schooled teens thought her dancing would give the boys "impure thoughts." Claire Ettinger of Richmond, Virginia, described the ordeal in a post that was published on her sister's blog on Monday. "The whole situation made me feel violated, walked over and ostracized," Ettinger said in the post. The night was off to a rough start on Sunday when a prom organizer purportedly criticized her for showing up in a dress that she argued was too short for the prom. 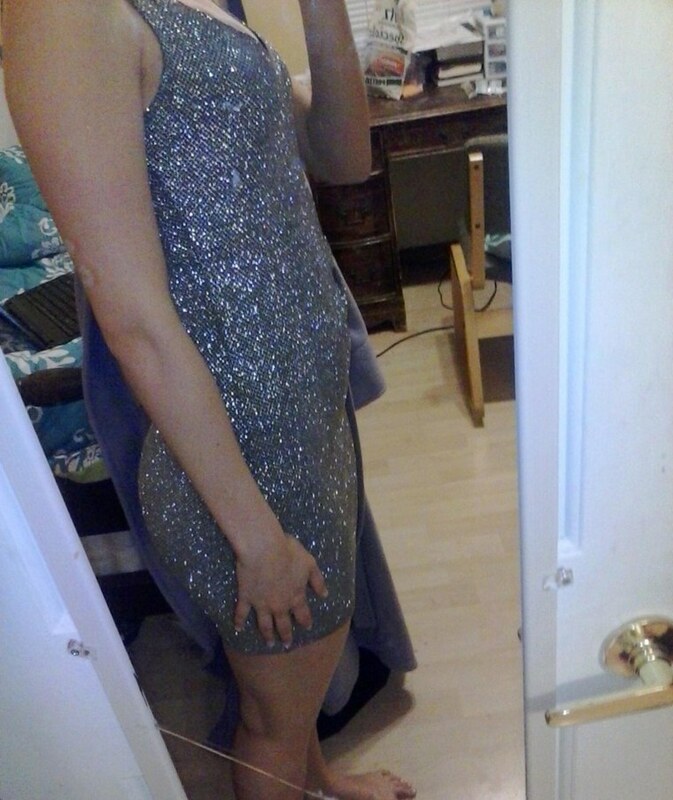 Ettinger said in the blog post that her fitted, sparkly dress met her school's "fingertip length" dress code requirement. Still, the event organizer, described as Mrs. D, warned her to "make sure it stays pulled down." Ettinger said she was amused to find that girls in the ballroom wore dresses much shorter than hers, but because they were shorter than her, their dresses weren't as controversial. "I have long legs, everything looks short on me," she said she told the organizer. Mrs. D later plucked Ettinger from the dance floor because "some of the dads who were chaperoning had complained that my dancing was too provocative," she said. Ettinger's date and the group of friends she arrived with decided to leave with her. She was given a full refund for the prom, but she called out the event organizers for not delivering on a promise to refund her friends' tickets when they decided to leave with her. The Facebook page for Richmond Homeschool Prom was reportedly shut down after it was inundated with negative comments about the the incident. Ettinger's family and boyfriend corroborated her story when they spoke to NBC affiliate WWBT. The family said Claire will not be speaking on camera because she is a minor. Her sister Hannah spoke to WWBT and vouched for the teen's story. "My mom said that it was a hot little thing, but it was definitely within the guidelines," Hannah Ettinger said. Phone calls to the organizers of the Richmond Homeschool Prom were not returned at the time of publication.